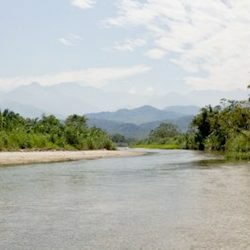 The region known in Guatemala as “El valle del Polochic” (Polochic Valley) lies on the south eastern side of Alta Verapaz bordering with the Departamento Izabal. 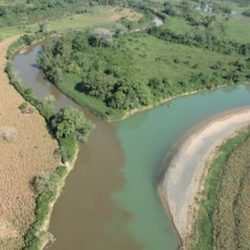 The Polochic River, as the name giving river, spreads through 5 Municipalities, Tamahu, Tucuru, La Tinta, and El Estor where approximately 95% of the inhabitants are indigenous Q’eqchi. The valley lies within a subtropical climate and has rich soils in its lowland areas where rice crops, sugar cane, and palm oil prosper. In the high mountain regions, cardamon and one of the best coffee crops in the world can be found. Despite having such rich natural resources the region remains one of the least developed areas in Guatemala. According to its HDI (2009) the region can be compare to development levels in Sub Saharan Africa. Low education levels that barely reach the 6th grade (primary school), extremely low health accessibility, and unequal incomes are still widely characteristic for the area although vast improvement is taking place. The region, in particular the valley, was not densely populated until the 1950s due to a high risk of Malaria. The first efforts to settle in the valley came from the United Fruit Company (UFC) but failed to succeed due to high rates of illness. Shortly after, individual farmers bought land from the state and slowly settled in. 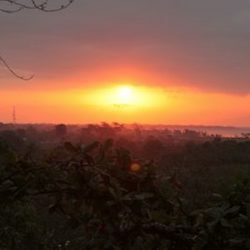 Even though the region has had a mostly peaceful history, there are dark chapters during the Guatemalan Civil War (1960 – 1996) where several reports indicate the existence of army led massacres in the valley. Today, the outbreaks of Malaria have been reduced drastically, the region enjoys a fairly peaceful atmosphere, and people (despite having low development levels) can be considered as a lively population. Living standards are low, with average annual households incomes being around Q1500 (approx. 200$ or 150EUR) per family. The supply of running water exists sporadically and the power supply is only reliable in the summer months. Most household do not have flooring, or household equipment used in the developed world such as microwaves, stoves, toasters, or washing machines. Very peculiar however, is that refrigerators, TVs, and radios are very popular amongst the population. 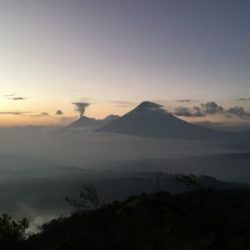 Approximately 95% of the valley’s population are Q’eqchi Maya, one of the largest indigenous ethnic groups in Guatemala. 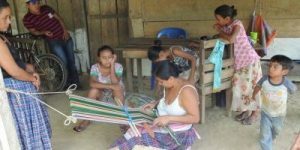 There are around 600,000 Q’eqchi in Guatemala, primarily in the northern part of the country through the departments of Alta Verapaz, Izabal, and Petén. Throughout history, the Q’eqchi have been considered a peaceful group having avoided war against the Spanish conquistadors. They are characterized as being traditionalists, where religion, cultural-, community-, and household rules are passed down from generation to generation. Historically, the indigenous people of Guatemala have been discriminated against even though they make up around 60% of the nation’s population. 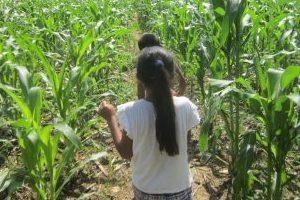 Access to education is often limited as they live in the poorer, rural areas of the country and many children must start working at a young age to help support their families. 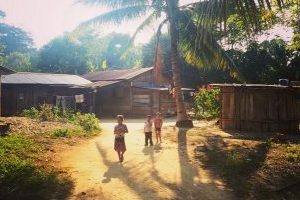 Coupled with the cost of education, many families are not able to support sending their children to school, or must prioritize which children are able to attend. 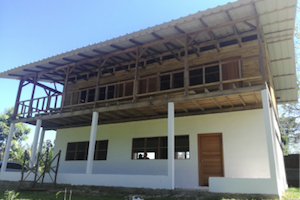 Thus, Li Ch’utam’s educational projects truly make a difference in the lives of our community residents. 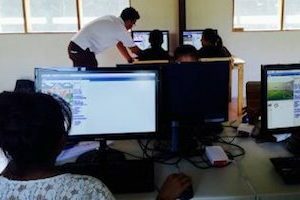 Li Ch’utam owns two facilities in the village of Nueva Mercedes that help to support programmatic efforts. First, is our Volunteer Lodge that houses our volunteers. 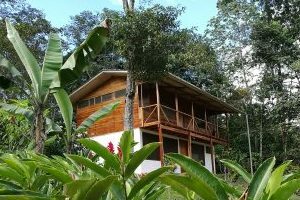 It has multiple bed rooms, a bathroom, living room, and a fully furnished kitchen. Just a few minutes’ walk to the school, it is a great place to stay while working with Li Ch’utam. Second, as of April 7th, 2018, our Knowledge & IT Center was opened as a community resource center. We now have our own space to host extra-curricular activities and IT and other classes.